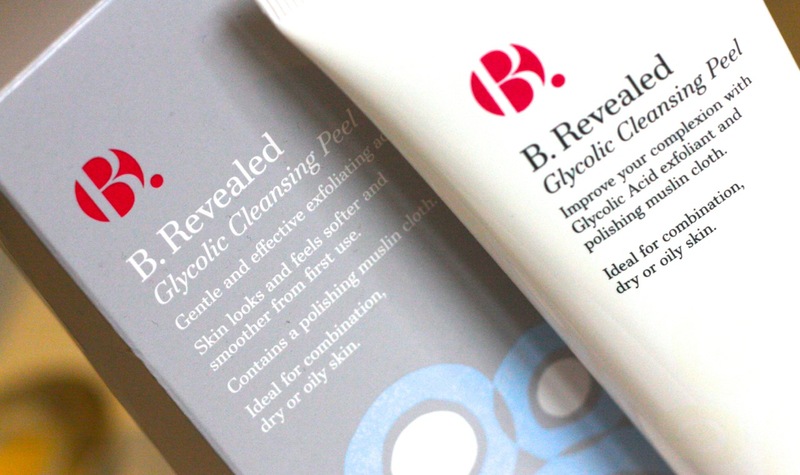 Face masks are fantastic. Not only are they good for your skin, but they are also for your soul: is that moment that you can unwind, relax, treat yourself. 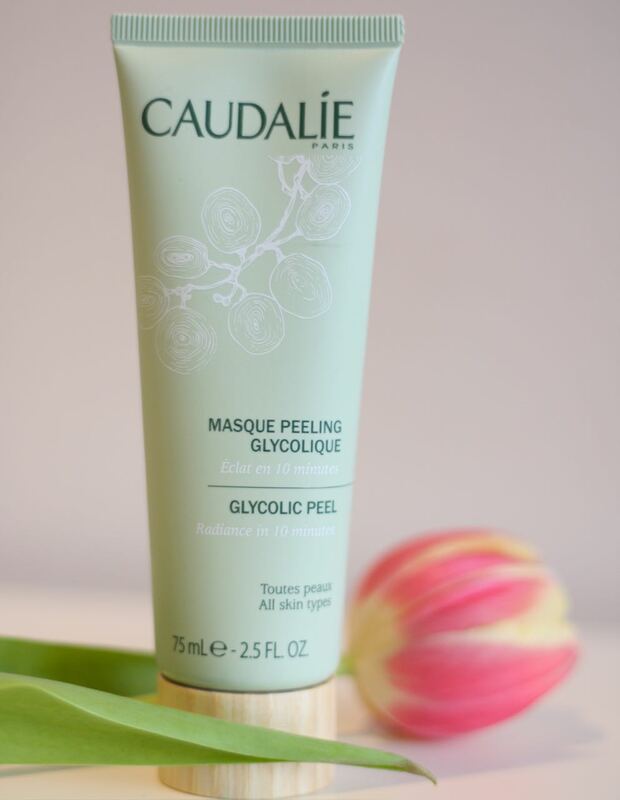 And this Caudalie Glycolic Peel Mask does more than pampering, it exfoliates!